“Let the beauty of what you love be what you do.” I followed the great poet Rumi’s advice because I love what I do, which is to capture life’s most heartfelt moments through my lens. 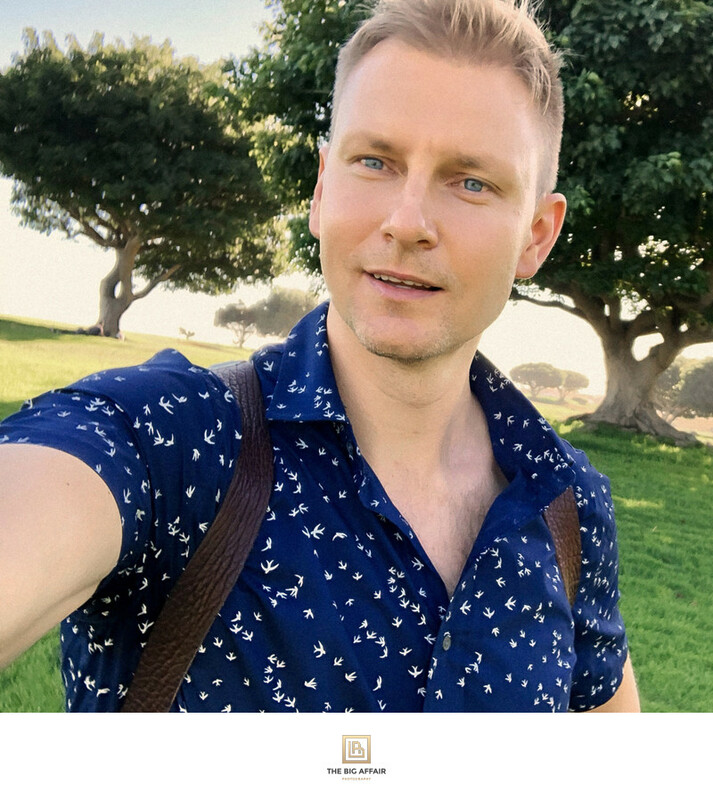 My name is Tomas Skaringa and I am a Los Angeles wedding photographer. I started my wedding photography company ”The Big Affair” in 2010. Inspired by fashion and beauty The Big Affair photography is a fusion of timeless and editorial styles. Wedding photography is all about documenting the stories of love, emotions, happiness, and endless celebrations. 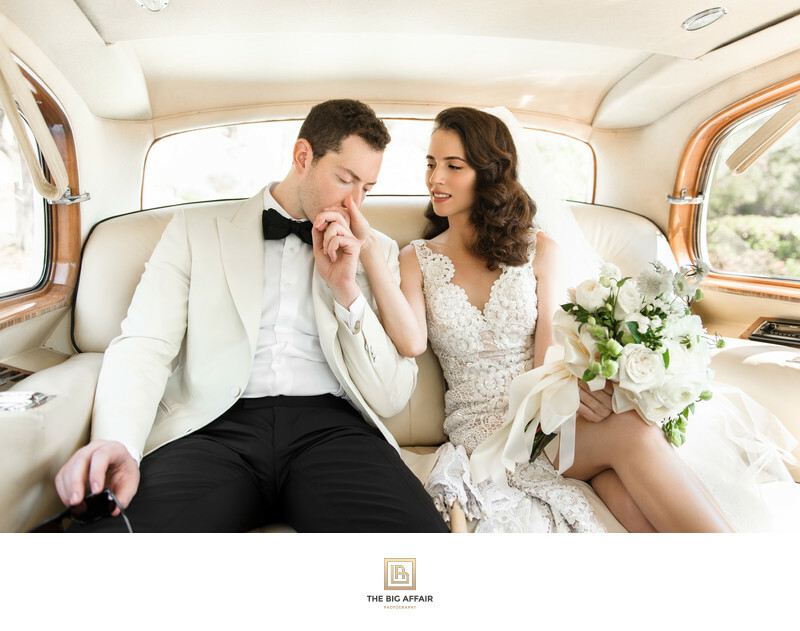 I specialize in luxury weddings, capturing creative, elegant and timeless images with a modern appeal to it. As a wedding photographer, I am privileged to document the instants, breaths, happy tears of a bride and groom saying “I do, Yes, Si, Oui, Ayo, Shi, Taip…” to one another. Each wedding is unique in that I am fortunate to connect with happy couples in love and get to know them in person before their big day. I love hearing their story that led to their special day, as I have my own love tale to tell that led me to my beautiful wife, Agne. But this is not about me. This is about you, your celebration and your wedding photography. And my promise to you as your wedding photographer is you will have everlasting memories that are special to you as a couple. 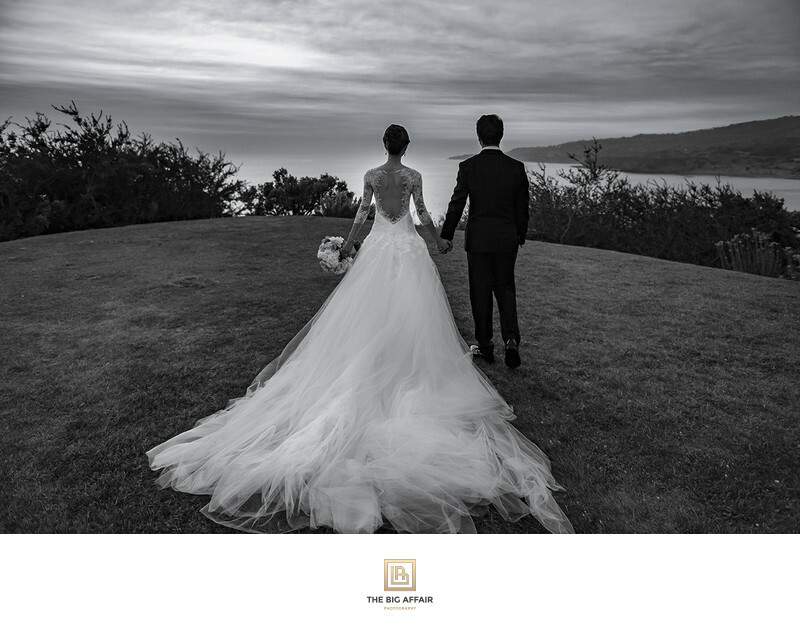 Every shutter release I see as a unique opportunity – a moment forever sealed in time – to capture your best bridal and groom portraits, candid moments and delicate details. I am 6’4”, but I move like a flyweight and will document your wedding in a natural and non-obstructive way, so you can enjoy every minute of your celebration. As your wedding photographer, I also understand the importance of taking beautiful photos with sentimental details and traditional aspects that are unique to your wedding. 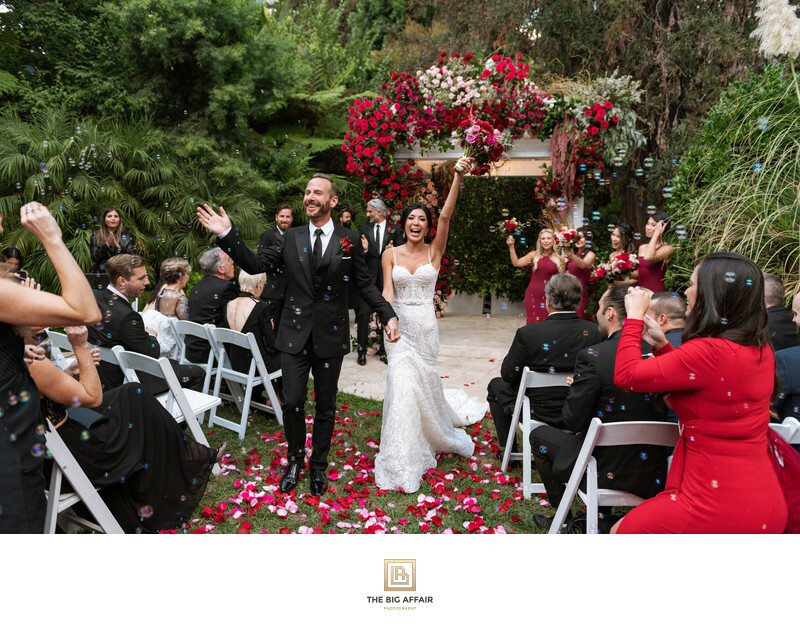 Los Angeles is abundant of great wedding venues and offers a Los Angeles wedding photographer an opportunity to capture unique and inspiring imagery. I appreciate the variety of Los Angeles locations ranging from cozy and beautiful beaches, mountains and parks to a modern and luxury venues and estates. I feel privileged and blessed to work at some of the exquisite venues of Los Angeles and it's suburbs such as: Four Seasons Beverly Hills, Hollywood Roosevelt, Vibiana, Four Seasons Westlake Village, Four Seasons Beverly Wilshire, Hummingbird Nest Ranch in Simi Valley, The London West Hollywood Hotel, Taglyan Cultural Complex, Beverly Hills Hotel, Fairmont Miramar, Casa Del Mar, Hotel Bel Air, The Luxe Hotel, Metropol Banquet Hall, Shutters on the Beach, Braemar Country Club in Tarzana, Saddle Rock Ranch in Malibu, Calamigos Ranch, Hartley Botanica, Oviatt Penthouse in Downtown of Los Angeles, Hyatt Regency in Huntington Beach, Perch, Los Angeles Athletic Club, Hotel Figueroa, Walt Disney Concern Hall, Rancho Sol del Pacifico in Malibu. With gorgeous sunsets and great weather throughout the year, Los Angeles is one of the best places in the world to get married. And, with such a large selection of unique wedding venues comes a great list of Los Angeles wedding photographers. That being said, after you had a chance to view my portfolio and meet me in person, I hope you will consider and choose me to photograph your special day without any second thought. So, check our portfolio, get inspired and contact us today to know more about The Big Affair Photography.